Paniliakos has not always been in trouble. There was a time where they were performing quite well especially when coach and player Juan Ramon Rocha was at the head of the club. Among notable players that have played for Paniliakos, you have PredragĐorđević, Stelios Giannakopoulos and VassilisLakis. PredragDordevic moved to Paniliakos in 1993 while the team was in the 3rd division. Dordevic helped the Greek team achieved successive promotion during the 1993-1994 and 1994-1995 season. 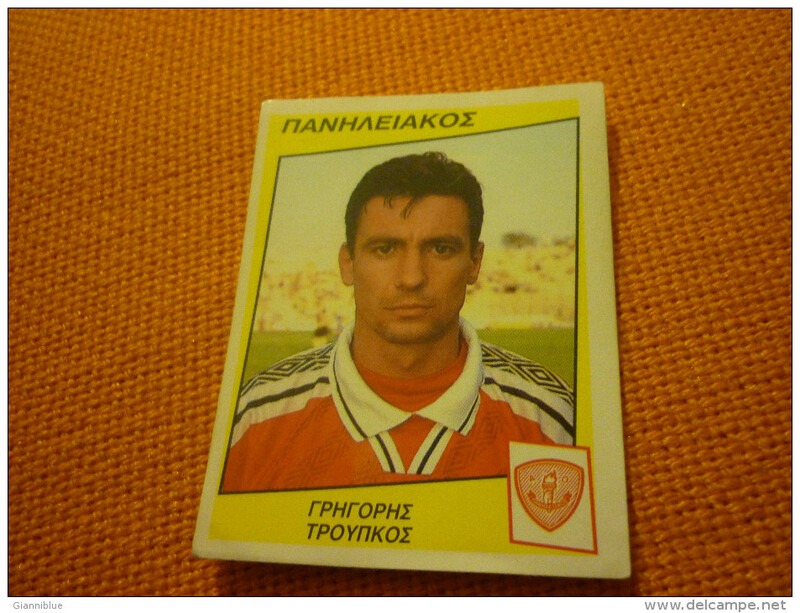 In 1996, he left Paniliakos to move to Olympiakos. Stelios Giannakopoulos moved to Paniliakos in 1993 from DoxaVyronas. He managed to make 84 games for the Pyrgos side while scoring 26 goals during the process. His performance with Paniliakos allowed him to cement his place in the Greek under-21 national team. In the summer of 1996, he left Paniliakos together with his team mate Dordevic to play for Olympiakos. These are a few of the successful players that have played for Paniliakos in the past. Fans hope that the team will be able to reestablish itself in the future and give opportunities to players such as Dordevic and Giannakopoulous to succeed.